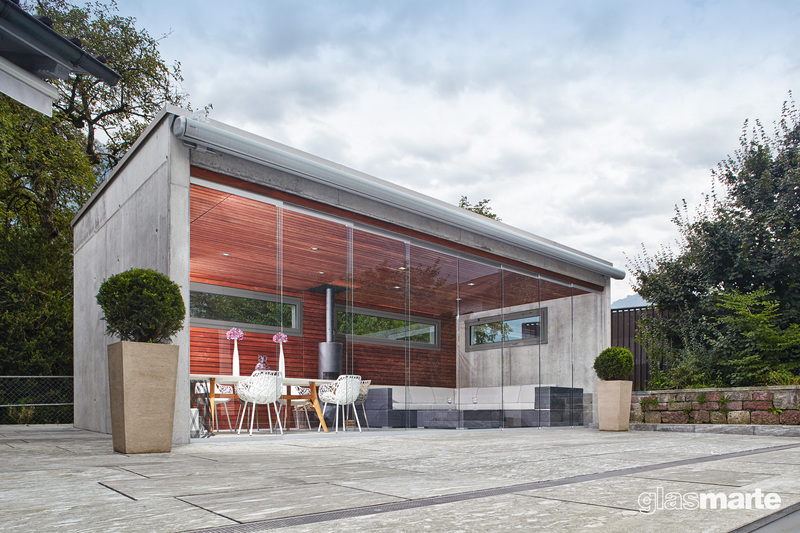 Alco Glass have a comprehensive range of wintergarden options available, capable of achieving everything from a part-height slide stack system to a full-height (floor to floor) straight sliding system. 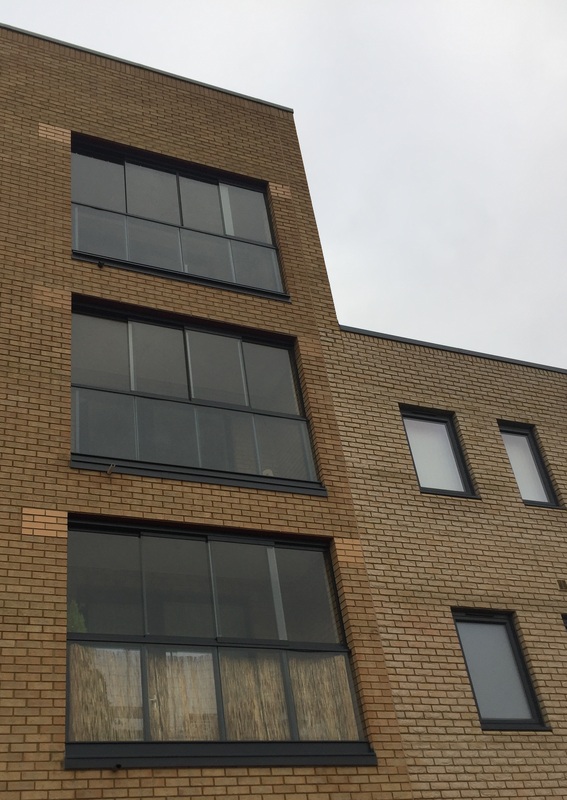 Glass thickness can range from 6mm to 25.5mm and the system can be calculated to accommodate the live load deflections required for these living spaces. The addition of a wintergarden to any balcony, does not only aesthetically improve the visual aspect but also offers the ability to enjoy the space all year round. 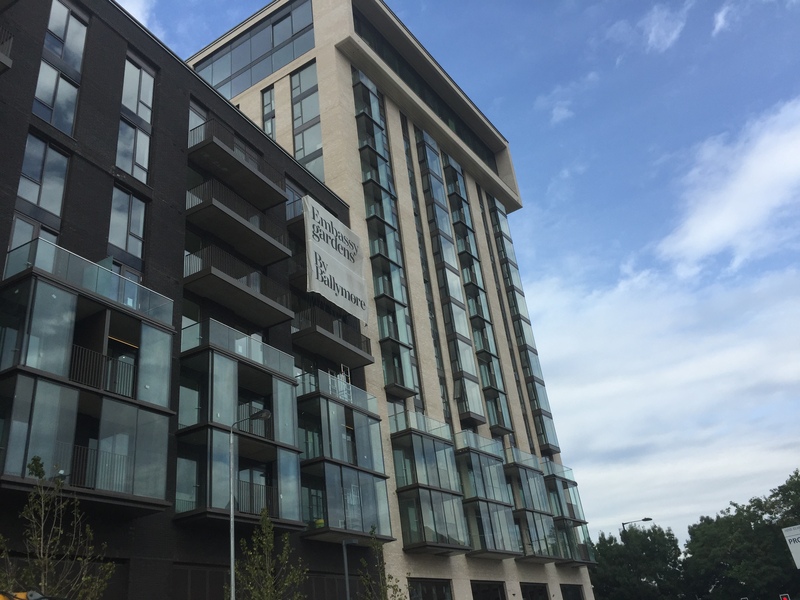 Further to this, the Glasmarte 15/24 system can now incorporate acoustically tested profiles to significantly reduce outside noise - as seen at Embassy Gardens. Glasmarte Alco Glass have a comprehensive range of wintergarden options available, capable of achieving everything from a part-height slide stack system to a full-height (floor to floor) straight sliding system. 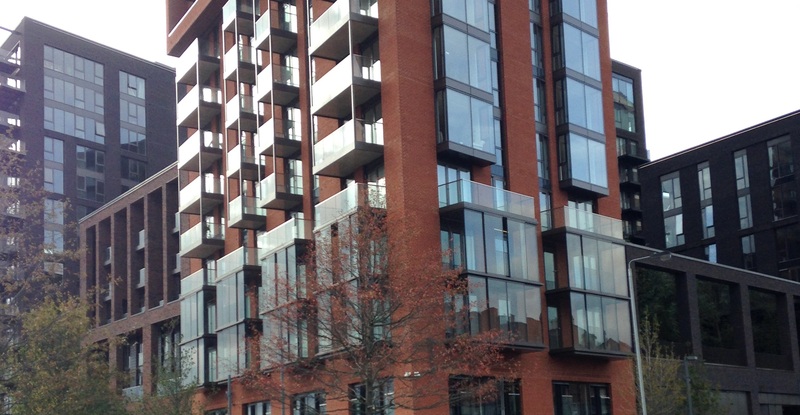 Glass thickness can range from 6mm to 25.5mm and the system can be calculated to accommodate the live load deflections required for these living spaces. The addition of a wintergarden to any balcony, does not only aesthetically improve the visual aspect but also offers the ability to enjoy the space all year round. 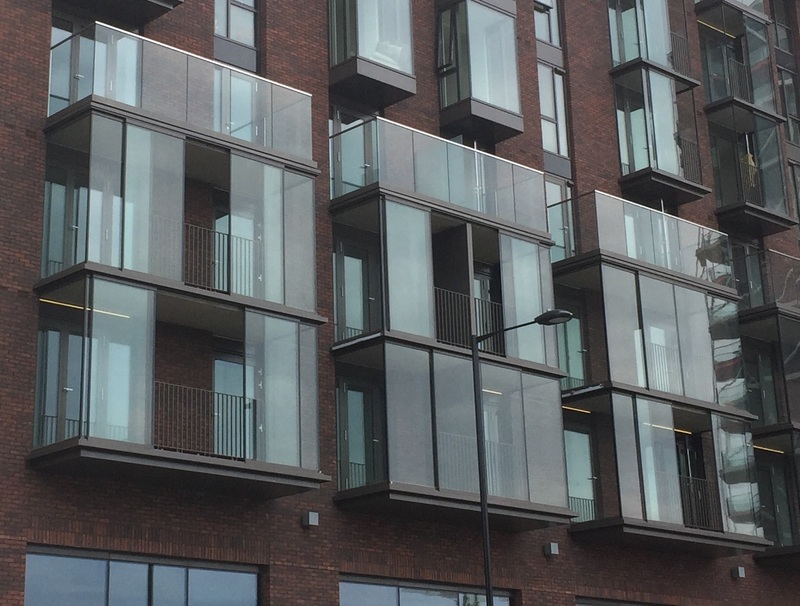 Further to this, the Glasmarte 15/24 system can now incorporate acoustically tested profiles to significantly reduce outside noise - as seen at Embassy Gardens. Lightness, transparency and functionality stand in the forefront, with developers finding that apart from the selling feature of a wintergarden, it can add considerably more value than it costs to install. Windloading: A critical factor in determining the glass specification and subsequently the systems that can be used. The relevant Standard BS6399 Part 2 dictates the net surface pressure windload. 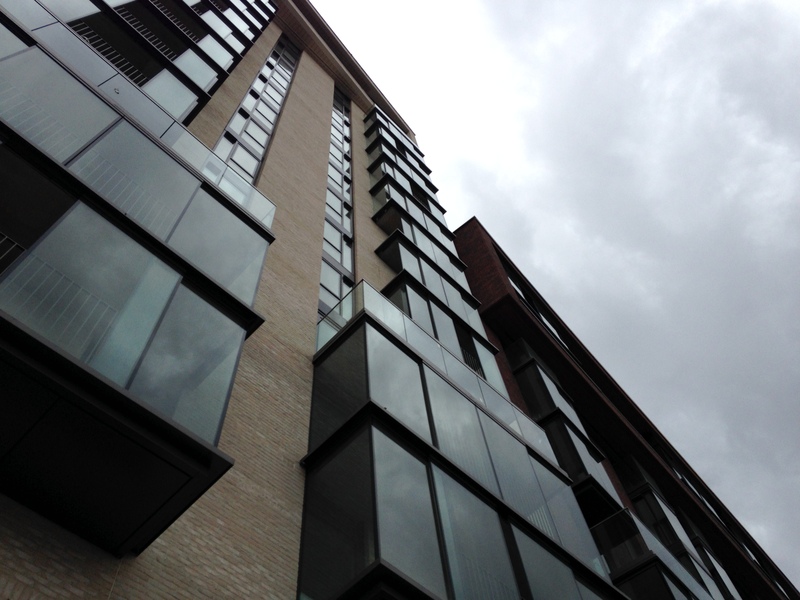 Security Glass: Alco Glass can offer many of their systems with toughened/laminated glass. This ability is relevant to projects where bomb blast is a concern or where it is desirable for the glass if broken to remain in situ until it can be safely replaced.